Based in England, Oliver’s Travels is a team of people who love traveling and sharing that love with others. Their emphasis is on quirky, lavish, one-of-a-kind places to stay, offering a wide handpicked selection of villas, castles, stately homes, beach huts and cottages — not just in Italy, but all across Europe and the Caribbean. Find it hard to decide where to stay or what to do? Oliver’s Travels free concierge service can help personalize your trip down to the smallest detail. 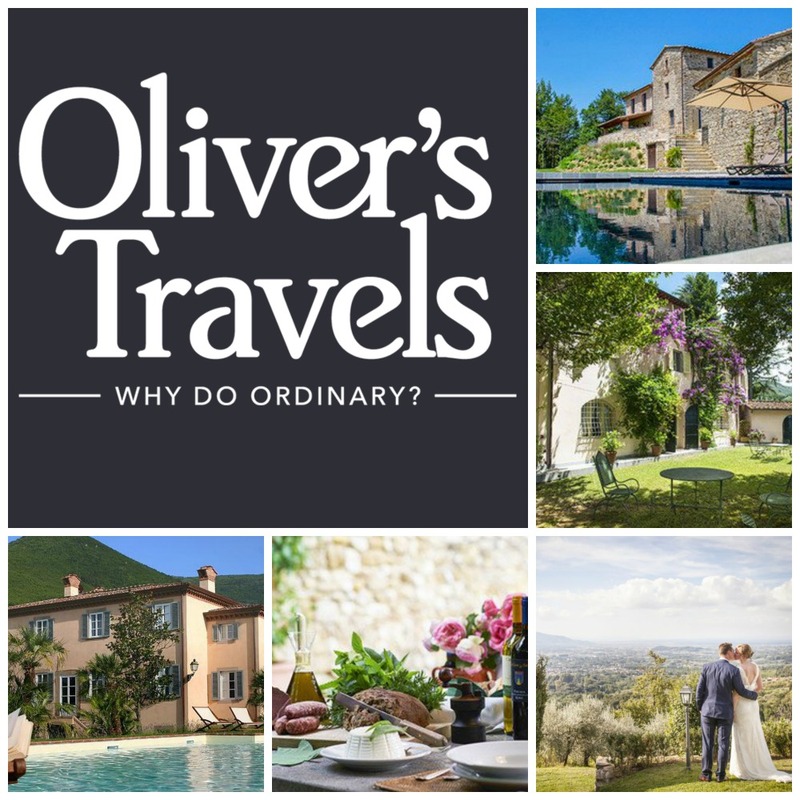 Whether you want to travel with family, get together with friends or spend a romantic weekend somewhere special, why choose ordinary when you can have exceptional — and best of all Oliver’s Travels guarantees you a holiday to remember at a price you won’t regret. They even offer a wonderful selection of Italian Wedding Venues. Need some inspiration? Read through their Travel Blog of insightful articles on Italy. In all, you can be assured that every property featured on Oliver’s Travels has been researched to their liking and high standards, so that they can ensure you a most enjoyable and memorable stay. 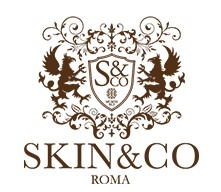 Browse their website for special summer offers and so much more.